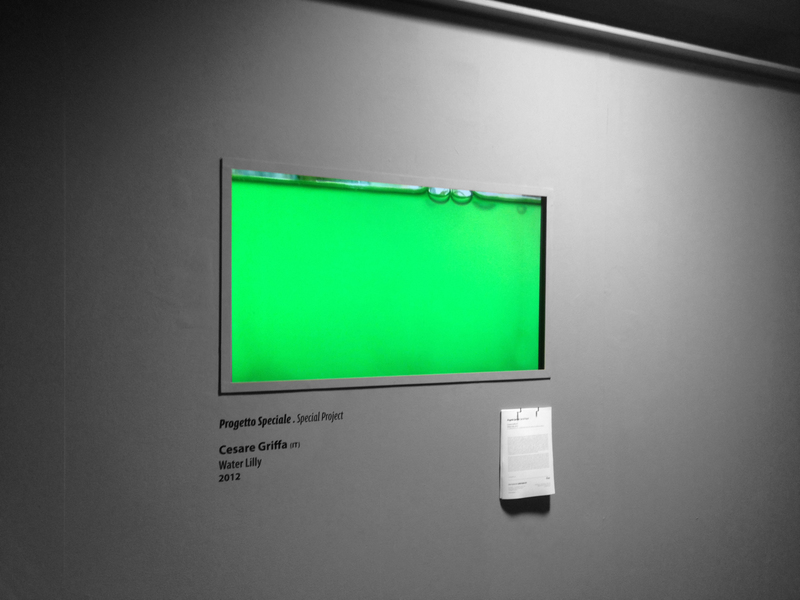 water lilly algal bloom from cesare griffa on Vimeo. 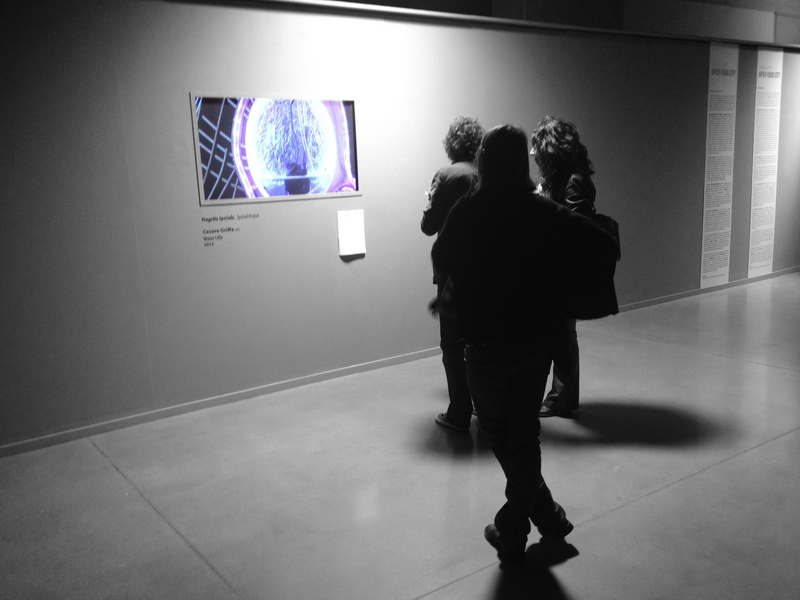 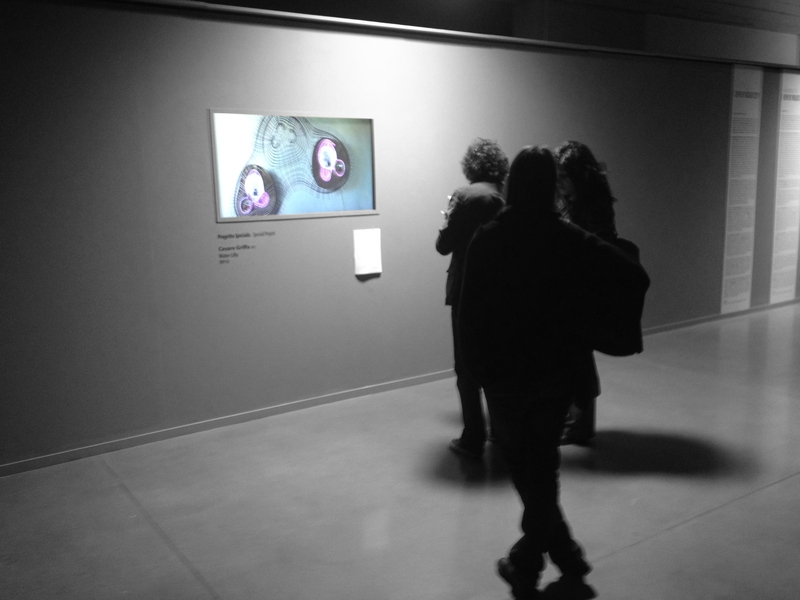 From October 30th to November 11th the video “Water Lilly algal bloom” is on show in Torino at the “Share Festival 2012 – Open your City“. 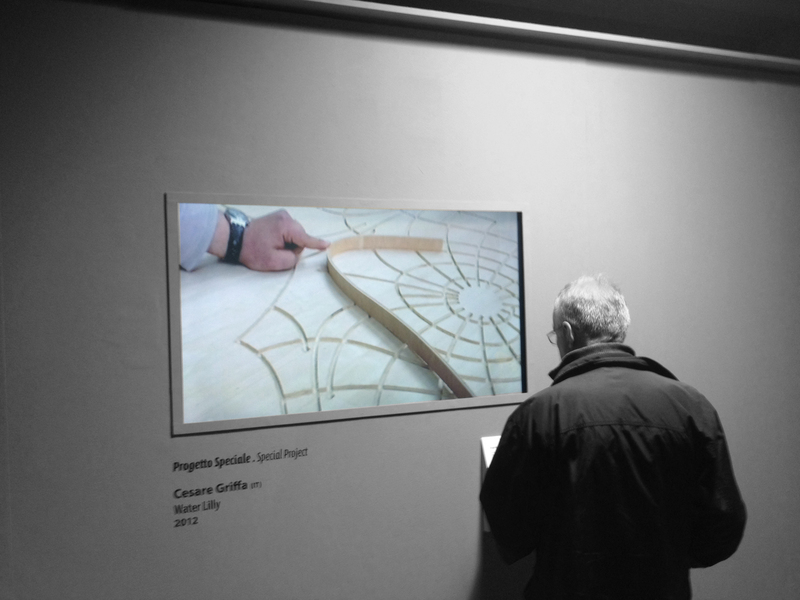 While introducing the basic concepts of photo bio reactors, the 3 minutes clip shows the construction and the public exhibition in Venice and Ljubljana of the three Water Lillies during summer-fall 2012.